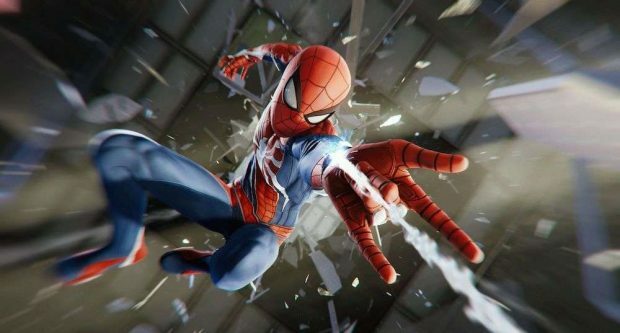 Our Marvel’s Spiderman PS4 Side Quests Guide will help you learn everything you need to know about finding and completing every single optional quest in Marvel’s Spiderman PS4. Everything from quest location to rewards and a brief walkthrough of the side quests are detailed in our guide. 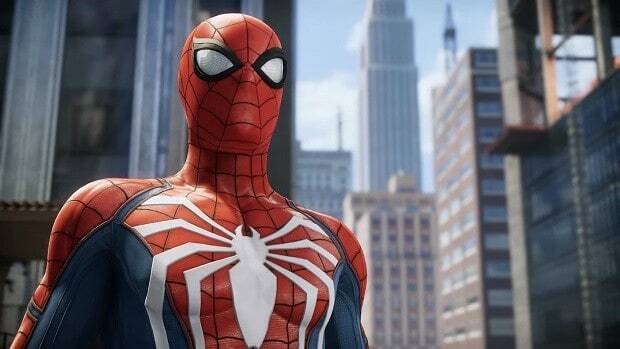 Marvel’s Spiderman PS4 is out now and if you are having problems with the side quests then this Marvel’s Spiderman PS4 Side Quests Guide will guide you through the game. All the side quests, the starting locations, the rewards are included below as well as a summary of what you need to do in order to complete each mission. 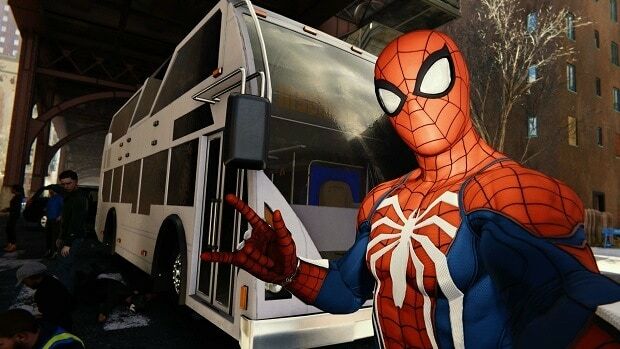 Marvel’s Spiderman PS4 side quest Helping Harold is straightforward. This is what you need to do. This side quest requires you to catch a dozen pigeons. Once you get to a designated location you will find an escaping bird. You need to catch these pigeons in order to complete the quest. The objective is to find the source of the signal. This is pretty simple. You need to defeat some bad guys and destroy the jamming devices. Go to the next location and do the same. Repeat the process for the third location as well. You need to take pictures of a couple. One of the pictures needs to be taken from on top of a lamp and another close to a sign near the target. The woman will take a cab and you will have to follow it. The woman will have a meeting and you will need to cling to the bridge that is over the target. You will need to take a picture here as well. The target will move again and this time you will need to chase a train. You will reach the third location eventually. The woman will enter a building. You will need to take a picture of the screen in her apartment. Move to the right and you will be able to see a whiteboard in the room. The last picture needs to be taken when the target is looking at the whiteboard. Now you need to chase a group of bandits. Once you stop the vehicles in which they are traveling the mission is over. 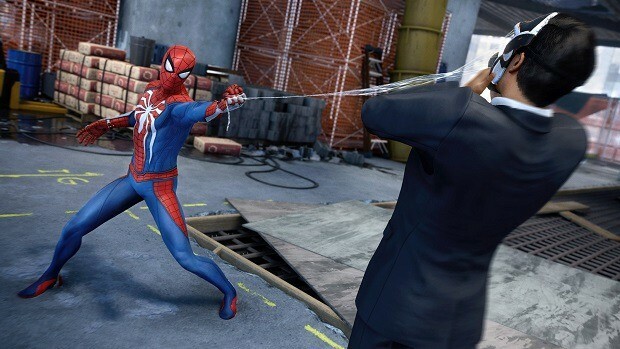 This is what you need to do in order to complete this Marvel’s Spiderman PS4 Side Quest. Head for the location marked by the woman. Deal with the enemies there then go to the laptop and call Stephanie. Now track down the pigeon that stole the memory stick. Take the memory stick back to the laptop. Now you need to get to the park and defeat some bad guys. Once you have done that you will be told about 2 more hot locations. Head to the locations and repeat the process again. Clear both locations. Head back to Stephanie and deal with Fisk’s men. Talk to the woman to complete the mission. Take a picture of the QR code with your camera. 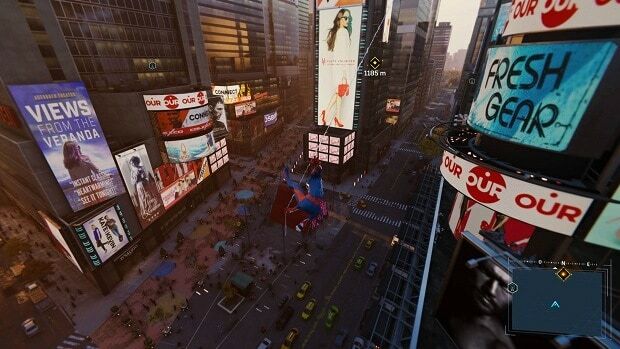 Head to the next location where you will need to climb a building in order to take the right picture. Deal with the enemies that come your way. Move to the next location. Take a picture of the QR code again from a high building. Once that has been done you will need to take care of 3 bombs that have been activated. Head to the last location. There you will meet a streamer and you will need to finish off some bad guys. This will send the streamer to prison and end the mission. Talk to the man a go to the location that has been provided. Talk to the police officers, examine the criminals and talk to the woman. Go to the next location and talk to the guards. Scan the surroundings, go to the dropped fire extinguisher and analyze it. Follow the marker, and talk to the person on the roof. Investigate the people and drugs left behind. Deal with the enemies and the mission is over. Go to Dr. Octavius’ lab and analyze the GPS transmitter that Marry Jane found. Now you will need to solve a puzzle where you need to direct an impulse of the right strength to the end of the cell. Proceed to the new location. Chase and stop the truck. Deal with the bad guys. Check the cargo of the truck. Clear the enemies in the area. Go to the barrels and see what is inside. Deal with the enemies that appear. Analyze the inhaler after you are done with the enemies. Find the pattern for the unknown substance. Approach the truck and modify the substance. Fight the boss and the rest of the bad guys. You can check out our boss guide for more details regarding how you can deal with this side quest. Find all the hidden mascots in order to unlock this side quest. At the old train depot, you will find a hidden entrance on the right. Here you will find a recorder and the mission will partially be a success. Talk to the police officer. Go to the marker. Spot the sniper and take him out. Remaining enemies will be marked on the map. Take them all out. After that, you will get a call. Go to the park and silently take out the bad guys. Talk to Philip Chang. Find the target in the financial district. Approach the burning building and deal with the enemies. Find Carlos. Talk to Philip Chang. The hint suggests the Harlem district. Talk to the victim and you will your target being chased. Defeat the enemies. After the fight, open the door and save Ethan. The objective is finding Steve Hopkins. He will be in a park in the Upper West Side. Punch Steve a few time to bring him back to his senses. At the Financial Quarter, you will find the missing targets. Stop the bad guys. You can find the targets near the ESU building. Deal with the enemies. Talk to the police officer. Go to the location and deal with the enemies. Take the disk and go back to the police officer. Defeat the enemies. Go to the roof and help the police officer. 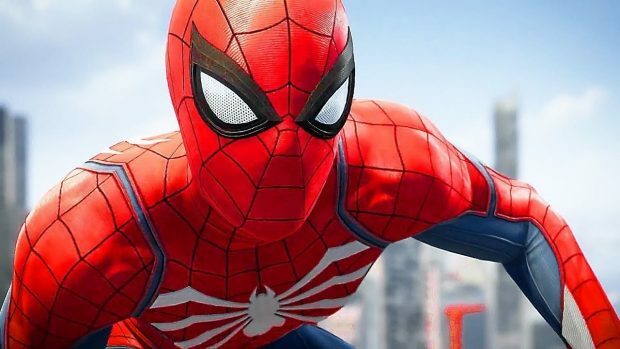 This was our Marvel’s Spiderman PS4 Side Quests Guide. I hope that this will be useful and will help you through the game. 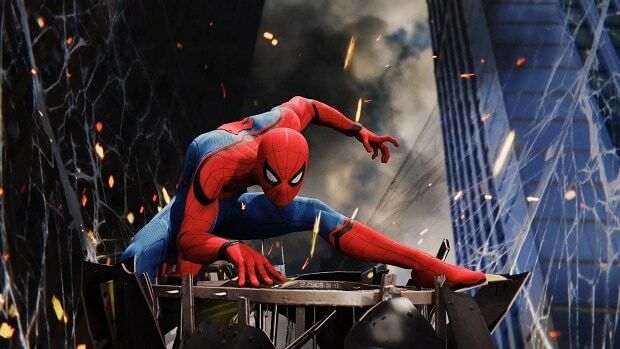 Let us know what you think about the game and whether or not you are enjoying yourself.